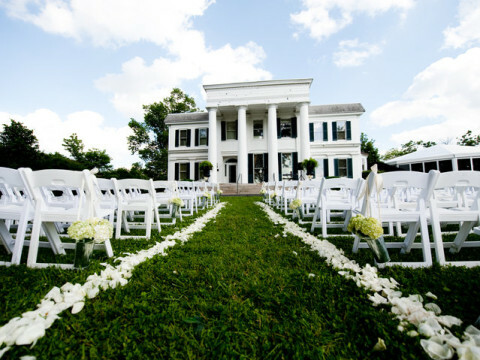 If you are looking for your very own personal florist for your wedding, Chambliss Design can add the perfect touch to your wedding. 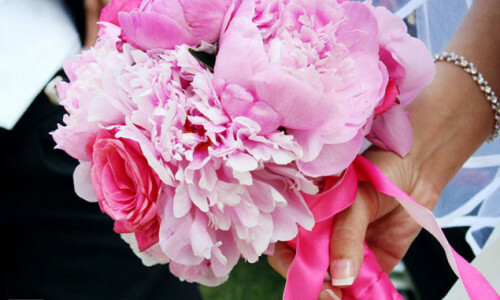 Choosing flowers for a weddings is serious business and can be very frustrating!! 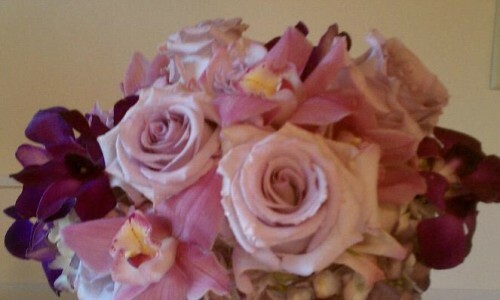 So many choices; however, with the help of an experienced florist, it can be a breeze. 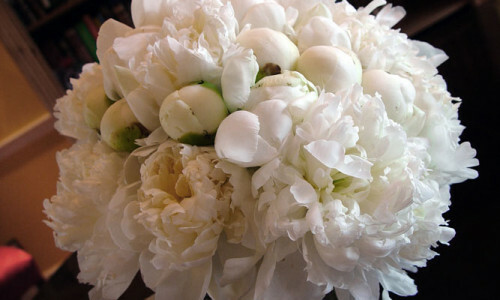 Chambliss Design knows flowers and loves to share beauty with others. 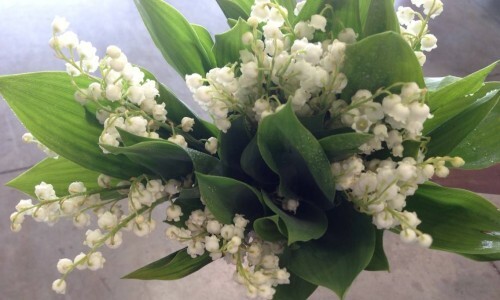 You want the flowers to tell a story of your love and the celebration of the life you are about to start. 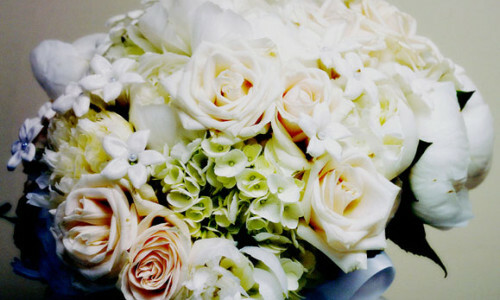 Chambliss Design wants to be your personal florist to help with selecting the right flowers for your Wedding! 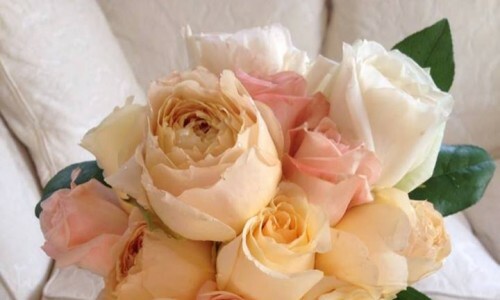 Whether you are looking for a romantic floral arrangement incorporating blooms like hydrangea, hyacinths and orchids in creamy pastel colours or the ‘just-picked-from-the-garden’ look, Chambliss Design has the experience and passion for flowers that will make your wedding celebration spectacular.